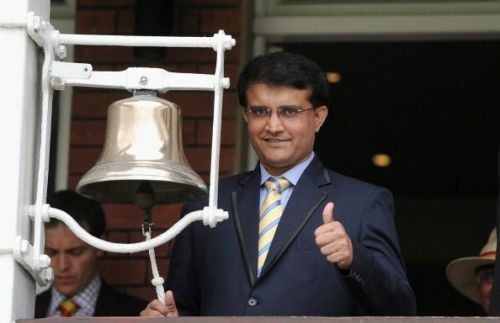 All-rounders are a commodity who have always been in demand in cricket, especially white ball cricket. All-rounders are vital for the success of any team. The all-rounders provide their team management the option of playing an extra bowler or batsman in the team. A cricket team regularly uses part-time bowlers to bowl some overs if their main bowlers concede too many runs. Normally these are bowlers who are in the team for their batting and only bowl if the main bowlers don't perform well. There are times when some of these part-time bowlers surpass the expectations of the captain or the team management and become much more than a part-time bowling option. The Indian has been fortunate over the years to have such valuable bowling options in ODI cricket as the Indian team is not known to possess many genuine all-rounders in international cricket. These bowling options have provided the Indian captain genuine bowling options for the role of the fifth bowlers. Sometimes some of these bowling options collectively bowl the overs of the fifth bowler. Let's have a look at 5 Indian batsmen who have been a valuable bowling option for the Indian ODI cricket team over the years. Master blaster Sachin is the highest run-getter in ODIs and is known all over the world for his dexterous batting. He was also a very capable spin bowling option for his team. His bowling style was right arm off break or leg break googly. He took over 150 ODI wickets and is among the highest wicket-takers for India in ODI cricket. He also possesses 2 five-wicket hauls against Australia and Pakistan. His best bowling effort came against Australia when he picked up 5 for 32 runs and was awarded the man of the match in 1997. He could have easily played as a batting all-rounder for the Indian team. 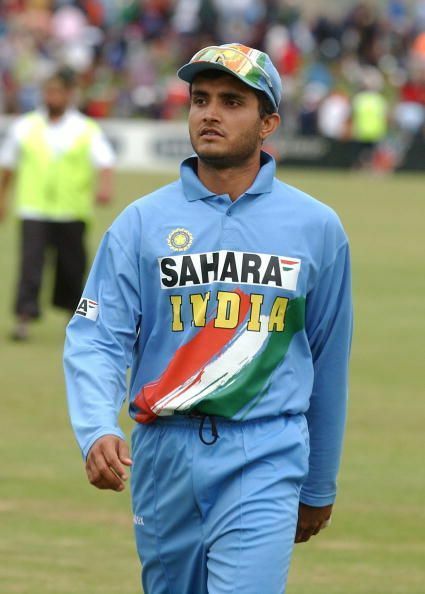 Sourav Ganguly is the second highest run-getter in ODIs for India and is known all over the world for his batting exploits while opening the innings in ODI cricket. He was also a very valuable bowling option for the Indian team. His bowling style was right arm medium. He took 100 ODI wickets and is among the few Indian bowlers to take 100 ODI wickets. He also possesses 2 five-wicket hauls against Zimbabwe and Pakistan. His best bowling effort came against Pakistan when he picked up five wickets for 16 runs and helped India defend a low score of 182 against Pakistan. He could have easily played as a proper all-rounder.